Barnes & Noble looked tough when it announced in January that it would refuse to sell Amazon Publishing-affiliated titles in its stores, including books published by a newly-created Amazon front called New Harvest. 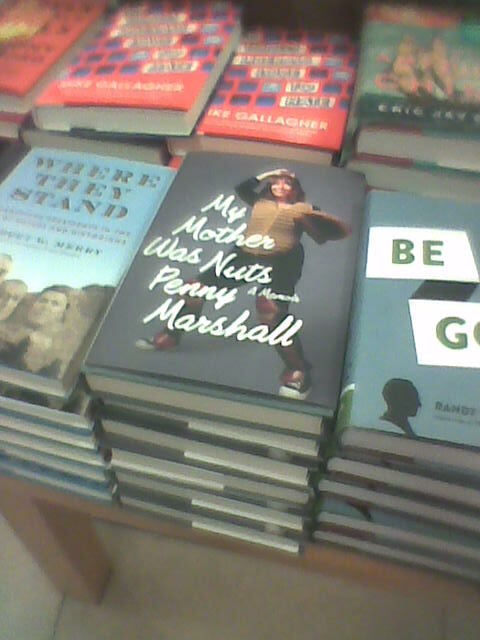 But not only is Barnes & Noble selling Amazon-affiliated My Mother Was Nuts by Penny Marshall online, it now appears to be selling the book at its physical stores. On Saturday, I spotted the book at the Barnes & Noble at 86th Street and Lexington Avenue — on a front-of-store table display, no less. 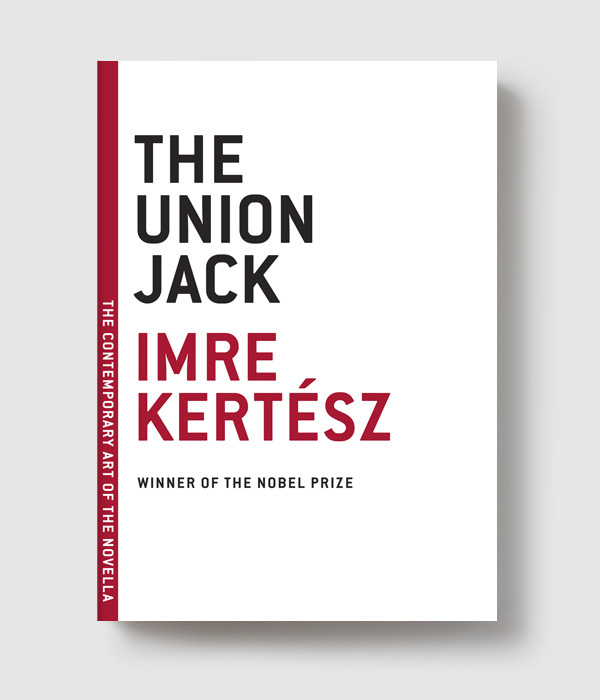 The print edition of the book is published by Houghton Mifflin Harcourt imprint New Harvest, which prints books acquired and published in ebook by Amazon Publishing’s New York office. Unless a single store independently decided to order and promote the book, Barnes & Noble appears to have radically modified its position, without an announcement. Publishers Weekly still thinks Barnes & Noble is refusing to sell, reporting days ago that the book had sold just over 2,000 print copies in its first week on sale, mentioning Barnes & Noble’s July statement, and seemingly crediting low store orders with the lowish sales number. 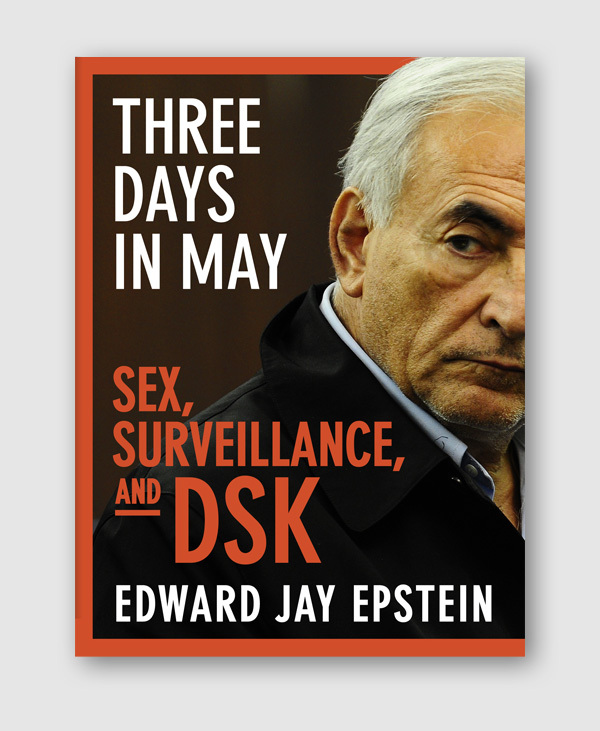 Barnes & Noble and Apple are not selling the ebook of Marshall’s book, but it is available, presumably through the Ingram deal, on Kobo.